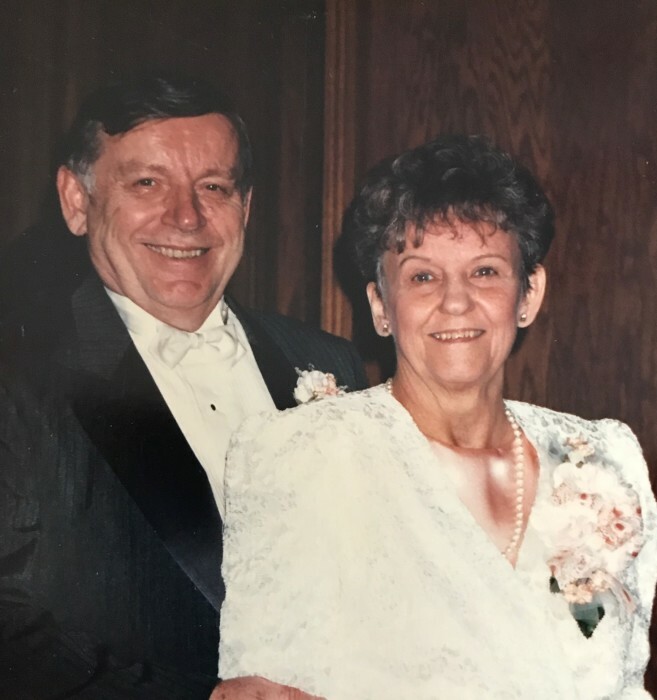 Joseph S. Briestensky, age 88 of North Kingsville, died January 13, 2019 at Jefferson HealthCare Center. Joe was also known for “clowning around”. He belonged to “Jolly Jester” of Erie, Pa and would make visits to hospice patients and was in many parades around the county. Joe was also a member of St. Andrew Bobola Catholic Church, and a member of the Knights of Columbus. Joe was preceded in death by his parents, wife Dorothy Kardohley Briestensky, son Michael Briestensky, infant sister Margie and a brother Edward Briestensky. He is survived by two sons, Joseph (Joy) Briestensky Jr., of Louisville, Oh, Patrick (Beth) Briestensky of Conneaut, three daughters, Beckie (Tim) Church of Conneaut, Mary Anne (Ray) Herman of Aylett, Virginia, Kathryn Mast of Medina, 11 grandchildren and 10 great-grandchildren. A Mass of the Cristian Burial will be held at 11:00 a.m. on Saturday, January 19, 2019 at St. Andrew Church, Route 193, Kingsville with Fr. John Ettinger officiating. Burial will take place at St. Joseph Cemetery.